3 Cylinder, 1.2, Sequential-Port F.I. 4 Cylinder, 1.2, Fuel Injected 4 Cylinder, 1.5, Fuel Injected Turbo 4 Cylinder, 1.5, Turbocharged 4 Cylinder, 1.6, Fuel Injected 4 Cylinder, 1.6, Turbocharged 4 Cylinder, 1.8, Fuel Injected 4 Cylinder, 2.0, Fuel Injected 4 Cylinder, 2.0, Not Specified 4 Cylinder, 2.0, Sequential-Port F.I. 4 Cylinder, 2.0, Turbocharged 4 Cylinder, 2.4, Fuel Injected 4 Cylinder, 2.4, Sequential-Port F.I. 4 Cylinder, 2.5, Fuel Injected 4 Cylinder, 2.5, Sequential-Port F.I. 4 Cylinder, 5.3, Fuel Injected 6 Cylinder, 3.0, Diesel 6 Cylinder, 3.0, EcoDiesel 6 Cylinder, 3.0, Fuel Injected 6 Cylinder, 3.0, Supercharged 6 Cylinder, 3.3, Fuel Injected 6 Cylinder, 3.5, Fuel Injected 6 Cylinder, 3.5, Sequential-Port F.I. 6 Cylinder, 3.6, Fuel Injected 6 Cylinder, 3.6, Sequential-Port F.I. 8 Cylinder, 5.3, Fuel Injected 8 Cylinder, 5.7, Fuel Injected 8 Cylinder, 5.7, Sequential-Port F.I. 8 Cylinder, 6.2, Fuel Injected Turbo 8 Cylinder, 6.4, Sequential-Port F.I.  * Check out this 2019 Mitsubishi Eclipse Cross * * 2019 ** Mitsubishi * * Eclipse Cross * You can't go wrong with this Red Diamond 2019 Mitsubishi Eclipse Cross. Rocking a classic red exterior and a black interior, this car is a sight to see from the inside out. Don't sit on this decision for long...schedule your test drive today! * Check out this 2019 Mitsubishi Mirage * * 2019 ** Mitsubishi * * Mirage * This 2019 Mirage might be the one for you! Call today to schedule your test drive! 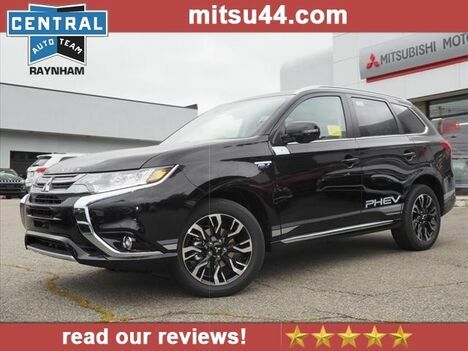 * Check out this 2019 Mitsubishi Outlander PHEV * * 2019 ** Mitsubishi * * Outlander PHEV * This 2019 Outlander PHEV might be the one for you! View this beauty and our entire inventory today! Call for more details. 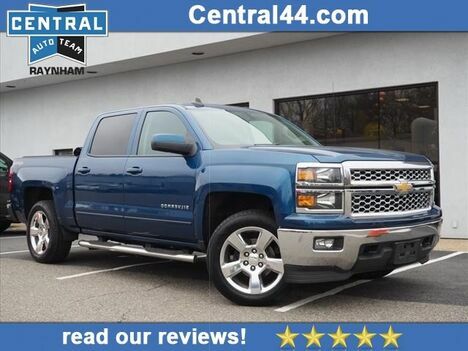 * 8 Cylinder engine * * Check out this 2015 Chevrolet Silverado 1500 LT * * 2015 ** Chevrolet * * Silverado 1500 * This 2015 Chevrolet Silverado 1500 LT might just be the crew cab 4x4 you've been looking for. It has a 8 Cylinder engine. Don't wait until it is too late! Call today to schedule an appointment. 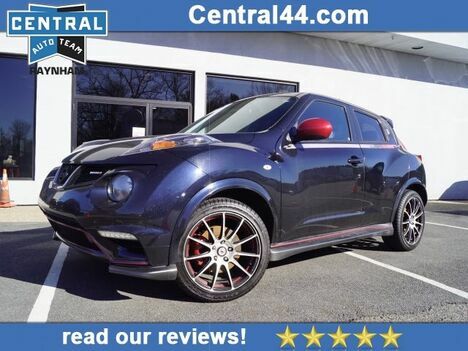 * 2013 ** Nissan * * JUKE * * NISMO * With top features including the push button start, backup camera, a navigation system, braking assist, stability control, traction control, anti-lock brakes, dual airbags, side air bag system, and airbag deactivation, this 2013 Nissan JUKE NISMO is a great decision. Drivers love the ravishing black exterior with a gray interior. Drive away with an impeccable 4-star crash test rating and prepare yourself for any situation. Come see us today and see this one in person! 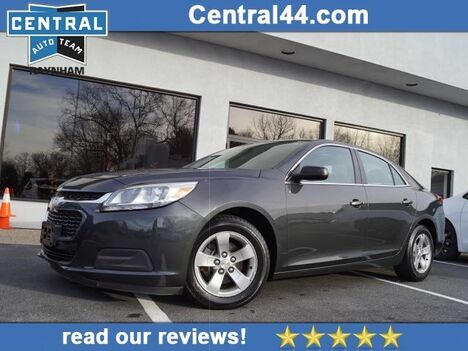 * 2014 ** Chevrolet * * Malibu * * LS Fleet * The braking assist, stability control, traction control, anti-lock brakes, dual airbags, side air bag system, digital display, and airbag deactivation of this 2014 Chevrolet Malibu LS Fleet make this vehicle a true standout. Exhibiting a ravishing dk. gray exterior and a jet black/titanium interior, this vehicle won't be on the market for long. You can trust this 4 dr sedan because it has a crash test rating of 5 out of 5 stars! Call or visit to talk with one of our vehicle specialists today! 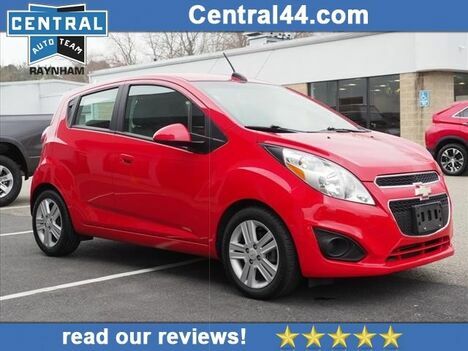 * 2015 ** Chevrolet * * Spark * * LS CVT * With such great unique features like a backup camera, braking assist, hill start assist, stability control, traction control, anti-lock brakes, dual airbags, side air bag system, digital display, and airbag deactivation, you'll be excited to take this 2015 Chevrolet Spark LS CVT for a ride. Flaunting a suave red exterior and a silver interior, this car is a sight to see from the inside out. This 5 dr hatchback is one of the safest you could buy. It earned a crash test rating of 4 out of 5 stars. Interested? Call today and take it for a spin! * 2.4 LITER 4 Cylinder engine * * 2015 ** Dodge * * Dart * * SXT * With such great unique features like a braking assist, hill start assist, stability control, traction control, anti-lock brakes, dual airbags, side air bag system, digital display, and airbag deactivation, you'll be excited to take this 2015 Dodge Dart SXT for a ride. Rocking a classic gray exterior and a black interior, this car is a sight to see from the inside out. You can trust this 4 dr sedan because it has a crash test rating of 5 out of 5 stars! Interested? Call today and take it for a spin! 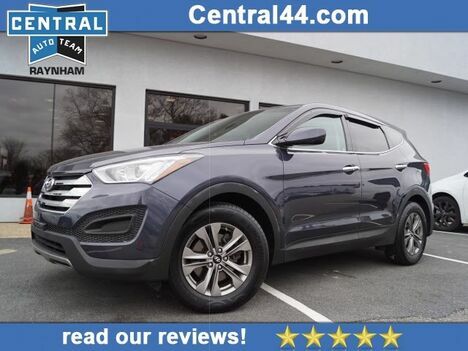 * 2016 ** Hyundai * * Santa Fe Sport * * 2.4L * Armed with a braking assist, a power outlet, hill start assist, stability control, traction control, anti-lock brakes, dual airbags, side air bag system, digital display, and airbag deactivation, you won't be able to get enough of this 2016 Hyundai Santa Fe Sport 2.4L. Exhibiting a sleek dk. blue exterior and a gray interior, this vehicle won't be on the market for long. Be sure of your safety with a crash test rating of 5 out of 5 stars. Don't sit on this decision for long...schedule your test drive today! 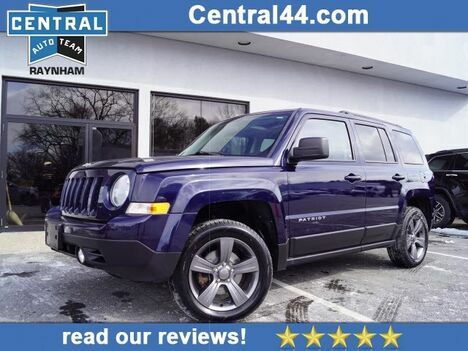 * 2014 ** Jeep * * Patriot * * Latitude * The braking assist, heated seats, stability control, traction control, anti-lock brakes, dual airbags, side air bag system, digital display, and airbag deactivation of this 2014 Jeep Patriot Latitude make this vehicle a true standout. Rocking a beautiful silver exterior and a dark slate gray interior, this car is a great pick. Want a SUV 4X4 you can rely on? This one has a crash test rating of 4 out of 5 stars! Interested? Call today to take this vehicle for a spin! 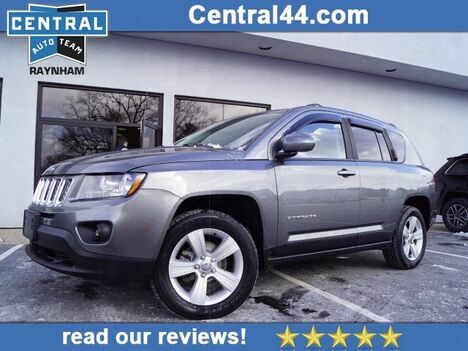 * 2014 ** Jeep * * Cherokee * * Latitude * Auto fans love the a power outlet, hill start assist, stability control, traction control, anti-lock brakes, dual airbags, side air bag system, digital display, and airbag deactivation of this 2014 Jeep Cherokee Latitude. Exhibiting a suave black exterior and a black/iceland gray interior, this vehicle won't be on the market for long. This SUV is one of the safest you could buy. It earned a crash test rating of 4 out of 5 stars. Interested? Call today and take it for a spin! 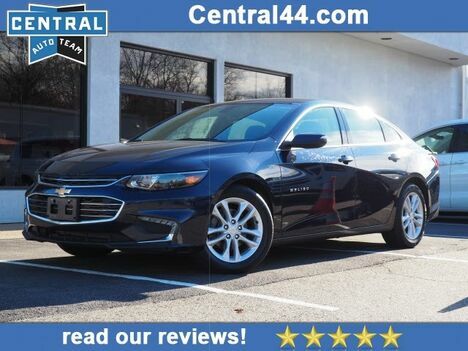 * 2016 ** Chevrolet * * Malibu * * LT * Featuring a backup camera, braking assist, hill start assist, stability control, traction control, anti-lock brakes, dual airbags, side air bag system, digital display, and airbag deactivation, be sure to take a look at this 2016 Chevrolet Malibu LT before it's gone. With a gorgeous dk. blue exterior and a jet black interior, this vehicle is a top pick. This safe and reliable 4 dr sedan has a crash test rating of 5 out of 5 stars! Make your move before it's too late schedule a test drive today! 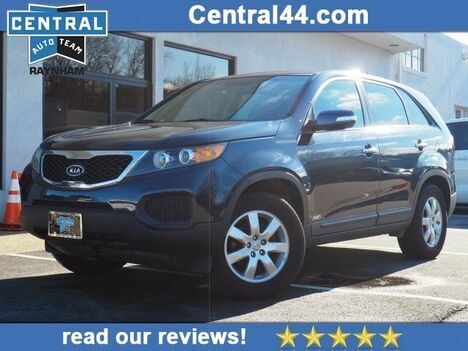 * 2013 ** Kia * * Sorento * * LX * If you're shopping for a quality vehicle with perks such as a a power outlet, hill start assist, stability control, traction control, anti-lock brakes, dual airbags, side air bag system, digital display, and airbag deactivation, this 2013 Kia Sorento LX may be the car for you. Exhibiting a gorgeous blue exterior and a gray interior, this vehicle won't be on the market for long. You can trust this crossover awd because it has a crash test rating of 4 out of 5 stars! Come see us today and see this one in person! 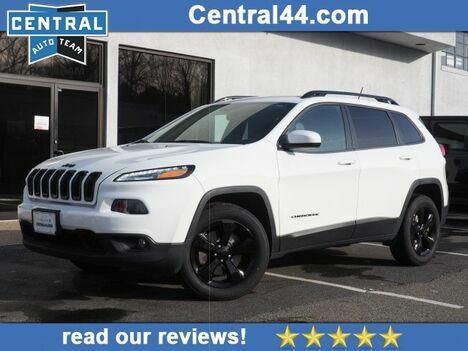 * 2016 ** Jeep * * Cherokee * * Latitude * If you're looking for a smooth ride, look no further than this 2016 Jeep Cherokee Latitude with a backup camera, a power outlet, hill start assist, stability control, traction control, anti-lock brakes, dual airbags, side air bag system, digital display, and airbag deactivation. Rocking a suave white exterior and a black interior, this car is a sight to see from the inside out. 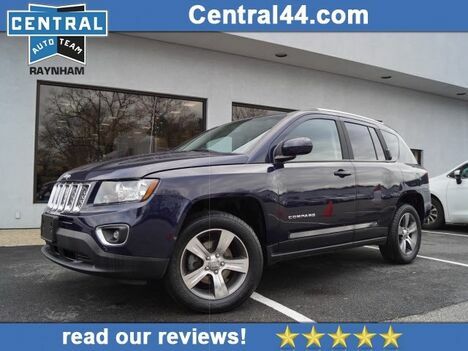 Stay safe with this SUV 4X4's 4 out of 5 star crash test rating. Call today and take this one out for a spin! 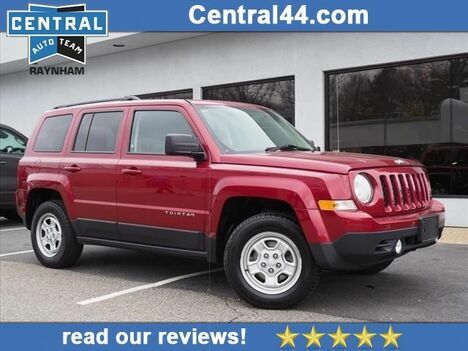 * Put the top up on this 2015 Jeep Patriot High Altitude Edition * * 2015 ** Jeep * * Patriot * Drivers love the sharp dk. blue exterior with a dark slate gray interior. Interested? Call today to take this vehicle for a spin! 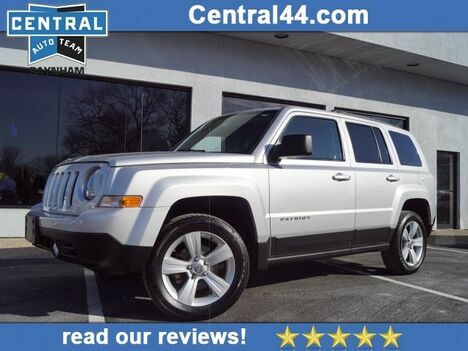 * 2016 ** Jeep * * Patriot * * Sport * When you're ready to upgrade your ride, opt for this 2016 Jeep Patriot Sport, which includes features such as braking assist, hill start assist, stability control, traction control, anti-lock brakes, dual airbags, side air bag system, digital display, and airbag deactivation. 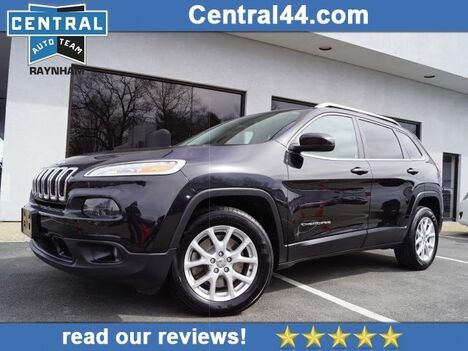 With a beautiful red exterior and a dark slate gray interior, this vehicle is a top pick. With an unbeatable 4-star crash test rating, this SUV 4X4 puts safety first. View this beauty and our entire inventory today! Call for more details. 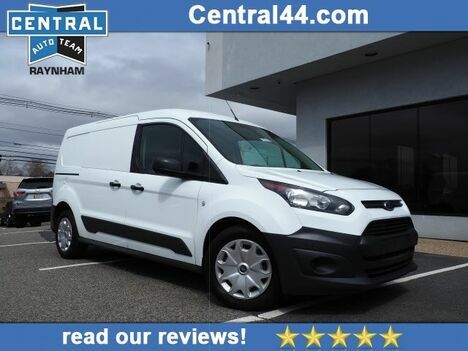 * Check out this 2016 Ford Transit Connect Cargo XL * * 2016 ** Ford * * Transit Connect Cargo * This 2016 Ford Transit Connect Cargo XL might just be the mini van you've been looking for. Don't sit on this decision for long...schedule your test drive today!